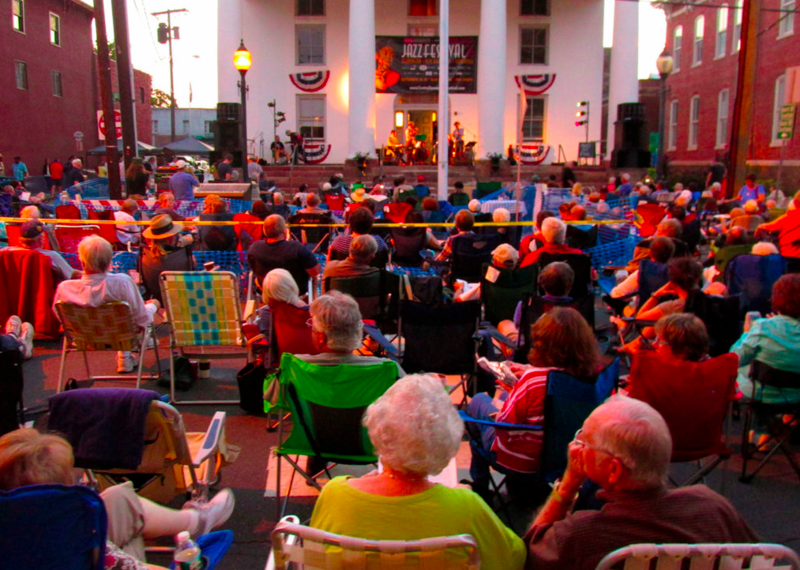 The Central Jersey Jazz Festival is coming back to Main Street Flemington! Please contact Joey Novick (908) 892-6859 joeynovick@gmail.com if you or your group wishes to volunteer! Or click here! Go to the Facebook Event Page! The Central Jersey Jazz Festival is a project of the Flemington Community Partnership!